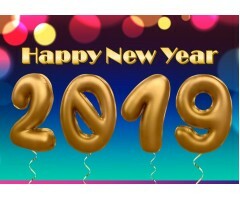 Here is an Animated New Year 2019 PowerPoint Template. 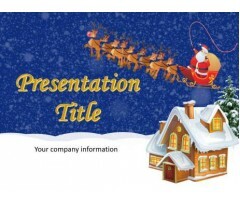 With this template you can easily create an awesome presentation or a greeting card. 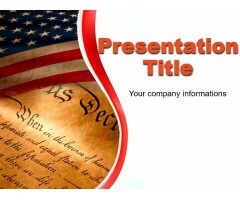 Download Template .. 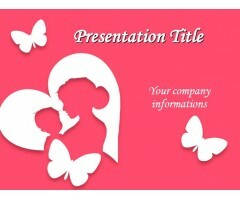 This is a free template with pink background and butterflies that can be used for Mother’s day but also for other motherhood presentations in PowerPoint or parental presentations. 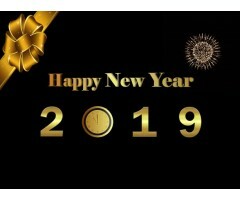 Download Template ..